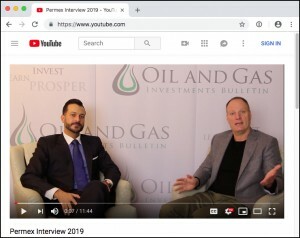 To find out, I sat down with Mehran Ehsan, CEO of Permex Petroleum (CSE:OIL). Mehran just went public last year, and has since tripled his production. We talk pricing, we talk logistics, M&A opportunities, organic growth etc.